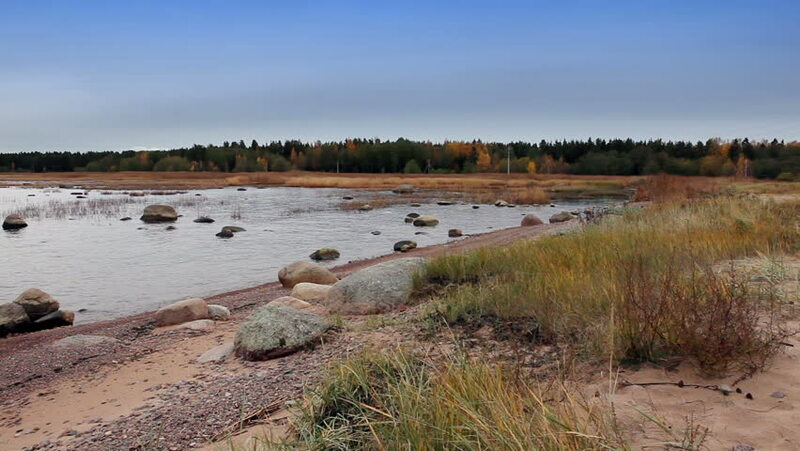 Stony coast of the Gulf of Finland. Near St. Petersburg. Russia. 4k00:37Beautiful cranes (birds) on meadow in morning, spring light.